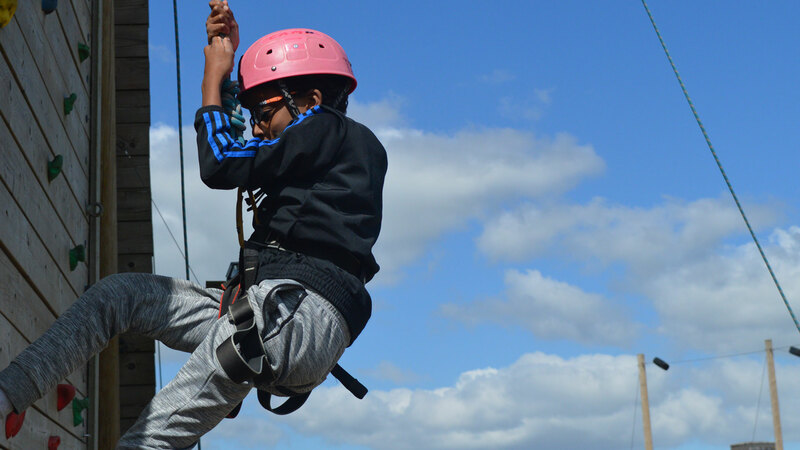 An exciting introduction to the exhilarating and challenging sport of climbing. 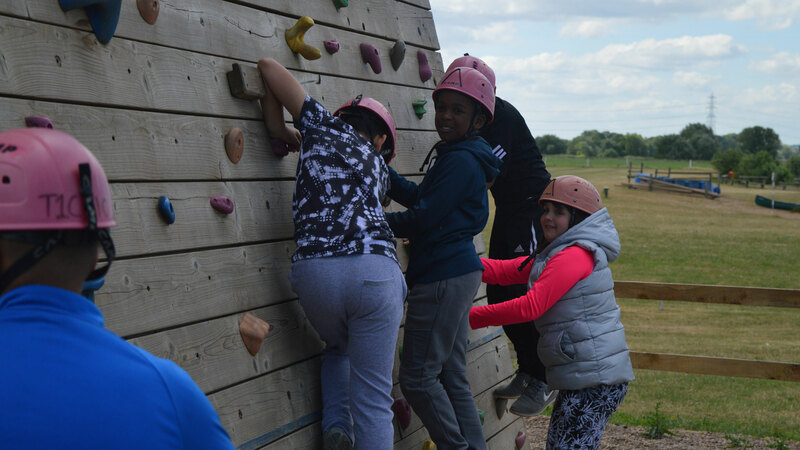 Groups ‘belay’ and support one another as they climb our soaring purpose built towers. This session can suit anyone’s goals from the first few tentative steps off the floor to races and competitions. 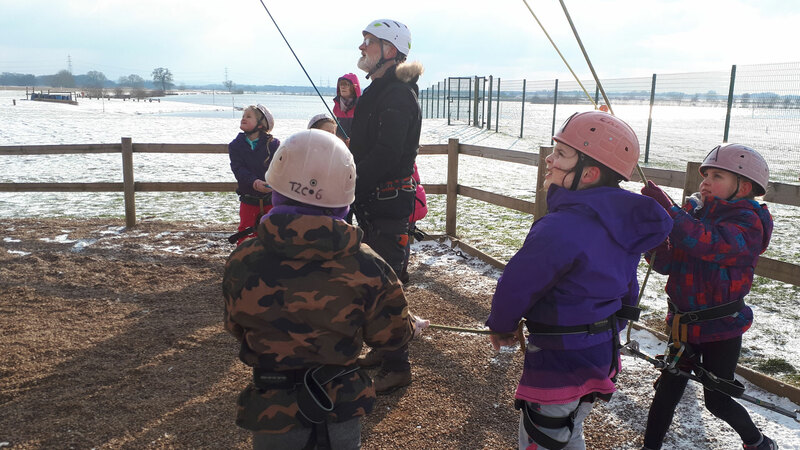 A great session to develop confidence through facing fears.